Music Together at North Liberty Community Library North Liberty Community Library 520 W Cherry St.
Come join us for a morning session of Music Together on Wednesday, April 18 at 10:30 am. Children aged birth through 5 years old can enjoy music and movement with their parents or families. 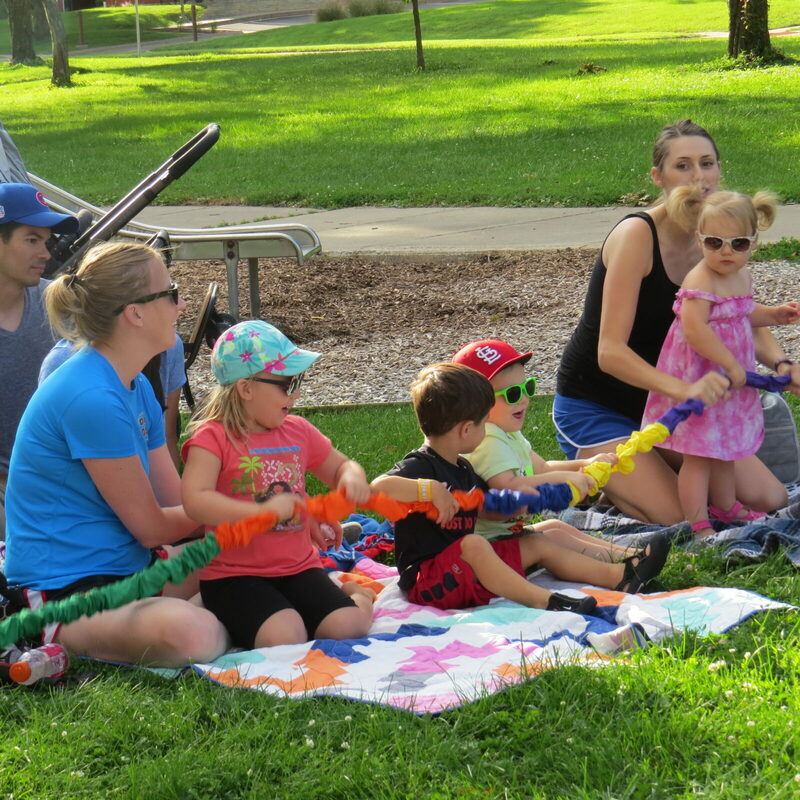 For more information about the Music Together program go to https://preucil.org/music-together/ or call 319-248-1248.